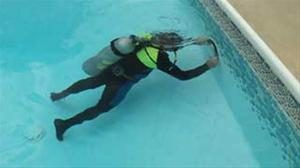 Euphoria Commercial Diving Services is a local, professional, HSE qualified dive team with over 10 years’ experience in the diving industry. We are pleased to offer the following inland and inshore (up to 12 nautical miles from the low water line) scuba diving services. If the service you require is not listed below, please email Deb or call us on 07879 896744 – we can still help you.